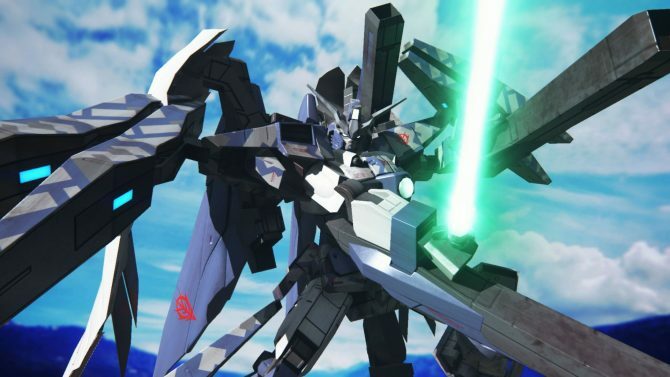 Even in Japan, it's quite rare for a a game's DLC to get their own TV commerciala, but apparently Gundam Breaker 3 did well enough to warrant it. 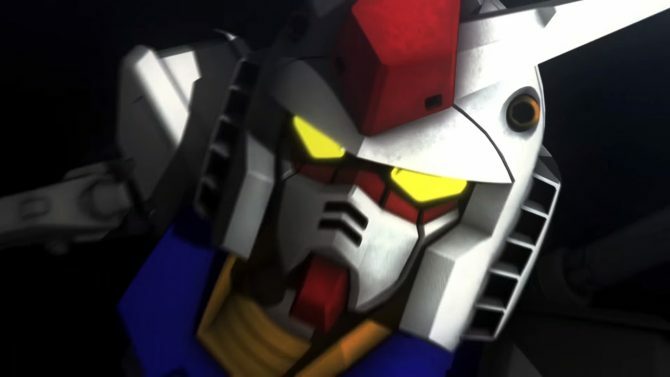 Gundam Breaker 3 for PS4 and PS Vita was recently released with English subtitles in South-East Asia (Singapore, Malysia, Thailand and Indonesia), and we got our hands on a copy to show you how it looks. 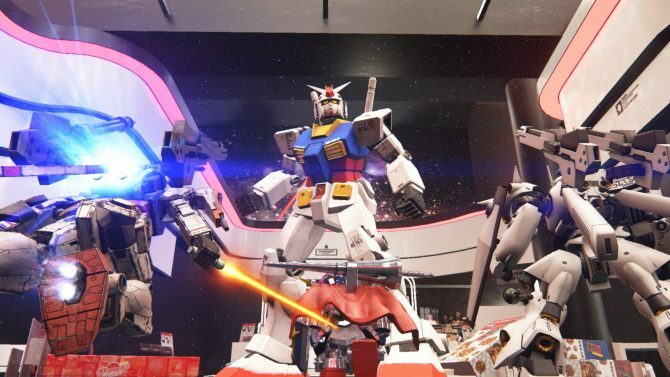 Gundam Breaker 3 was released this morning in Japan for PS4 and PS Vita, and its lovely customization feature, combined with the share features on PS4, caused a veritable sharing craze on social media. 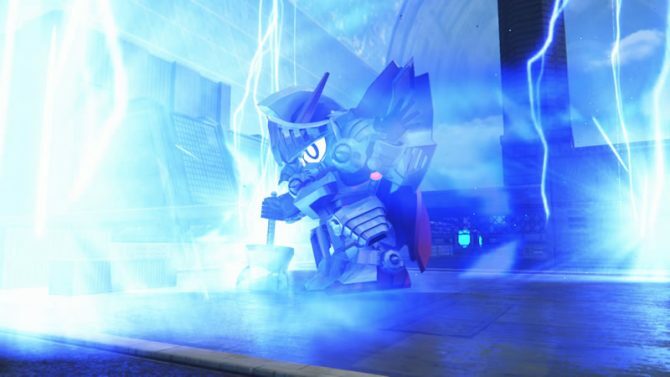 Bandai Namco released a new batch of screenshots of Gundam Breaker 3, releasing for PS4 and PS Vita on March 3rd in Japan. 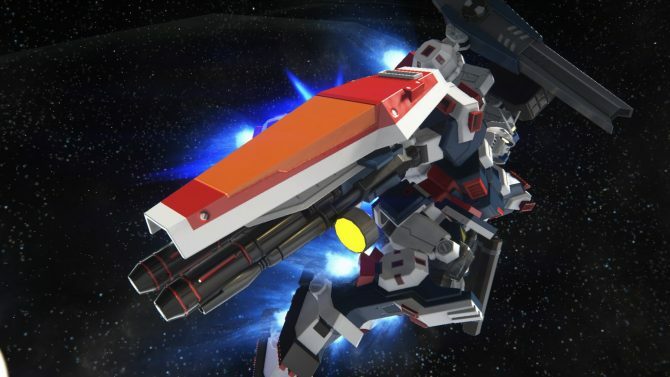 Bandai Namco has released a new trailer for the upcoming PS4 and PS Vita action game Gundam Breaker 3. Bandai Namco just released a brand new trailer of Gundam Breaker 3, that will release in Japan for PS4 and PS Vita in Japan on March 3rd. 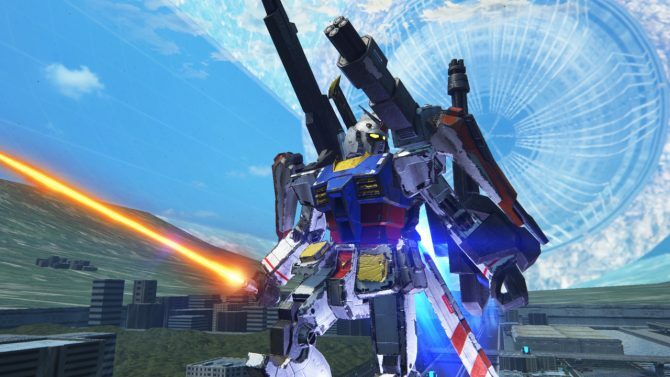 Bandai Namco just released a new batch of screenshots and artwork of Gundam Breaker 3, that will be released in Japan for PS4 and PS3 on March 3rd. 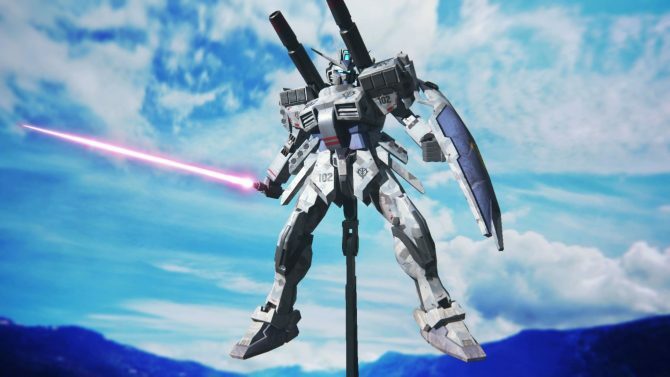 Bandai Namco released today a large batch of screenshots of Gundam Breaker 3, on top of a new TV commercial. 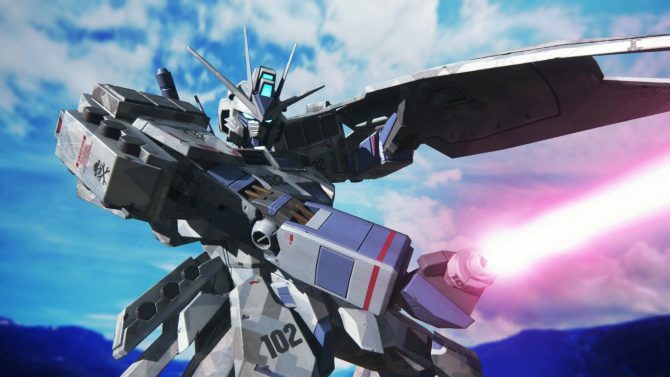 Today Bandai Namco released a large batch of screenshots of the upcoming Gundam Breaker 3 game, heading for Japanese PS4 and PS Vita consoles next summer. 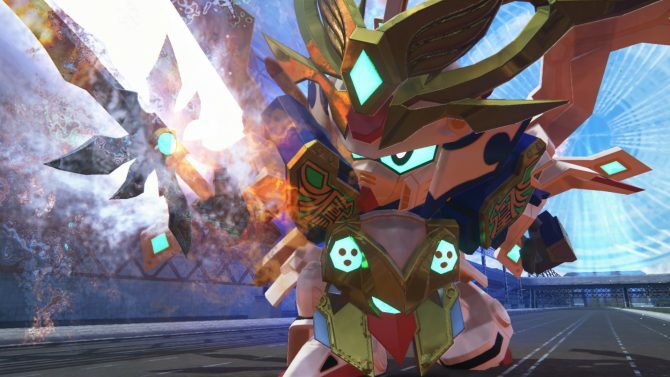 Bandai Namco released a batch of direct feed screenshots of the upcoming Gundam Breaker 3, coming next spring in Japan for PS4 and PS Vita. The latest issue of Weekly Famitsu included a sizable introductory article on the upcoming Gundam Breaker 3, that will release in Japan next spring for PS4 and PS Vita. 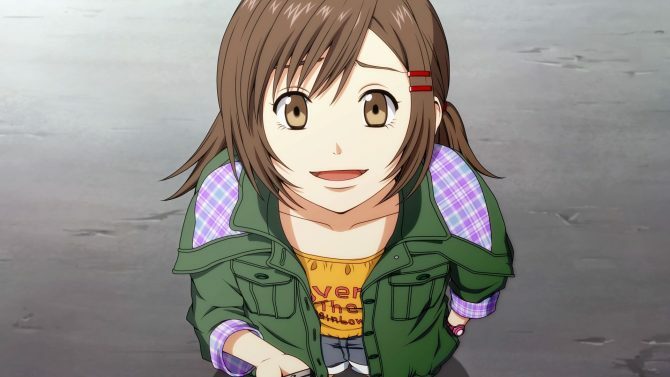 After the announcement of Gundam Breaker 3, coming to PS4 and PS Vita in Japan in 2016, Bandai Namco released the first batch of screenshots and a piece of key artwork for the game. 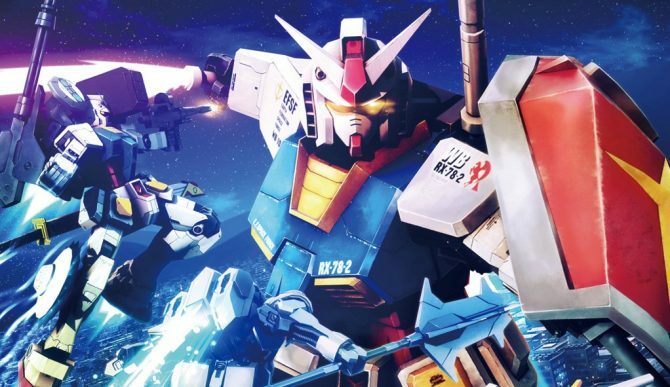 Bandai Namco just made two announcements for PlayStation Consoles, the first is the third installment of the popular Gundam Breaker franchise, aptly named Gundam Breaker 3, coming to PS4 and PS Vita.